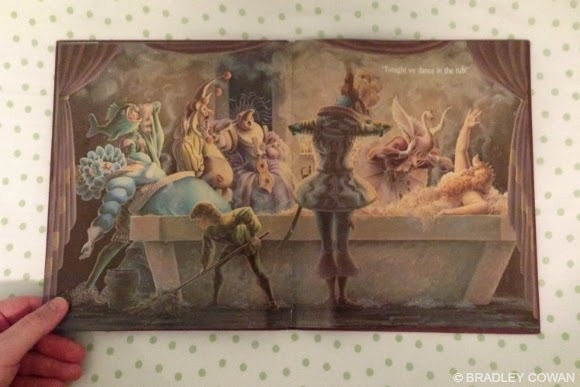 When I was in second grade, I was cast to play the part of a young servant in our class production of King Bidgood’s in the Bathtub. If one isn't familiar with this particular story, it’s about a King who refuses to get out of his bathtub despite the efforts of the Queen, the Knight, the Duke or the Court regardless of their individual temptations. 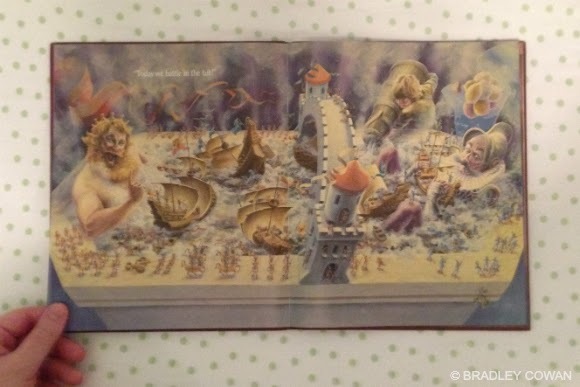 The Page cries out in failed pleas of help for someone to encourage King Bidgood to finally get out of the bathtub… a continuous cry heard throughout the story. Once Allison and I found out she was pregnant we started stocking up on the essentials: crib sheets and changing pad covers, rattles and teething toys, onesies and receiving blankets. Among the items we started accumulating during our gathering phase of the pregnancy were books. 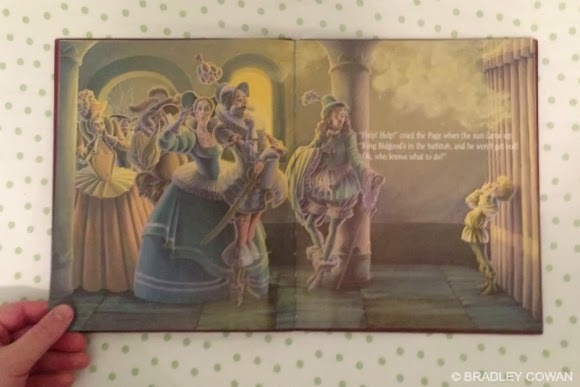 We wanted to make sure Madison had a plethora of options when she reached for a bedtime story so we purchased some and received others as gifts yet the one we made sure to have on hand was a little story about a King and his bathtub. For the first year or so of her life, Madison was drawn to Pajama Time. A story we’ve read so many times Allison and I could quote it word for word. 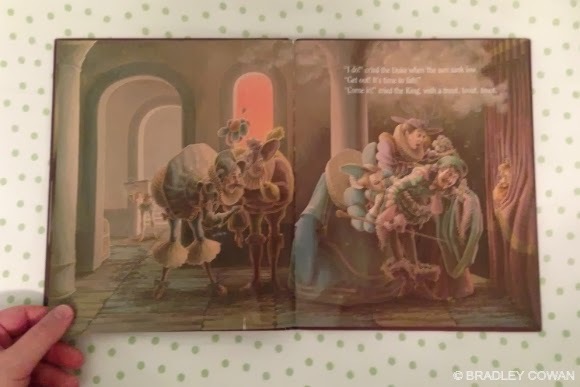 However, the last eight months (give or take) Madison has favored King Bidgood adding it into her bedtime story rotation more often than not. 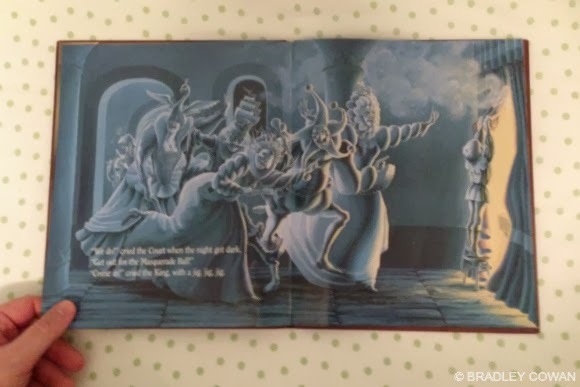 I’m not sure which is more appealing: the voices her mother and I take on for each character as we read or the incredible illustrations. Every time we get to the part where the Queen is dripping from head-to-toe as a result of her brief soak in the tub, Madison inhales deeply with her mouth a perfect oval then lets out an audible sigh and says, “Oh no! Her dwess is vet… needs to dry off.” With her tiny index finger resting on her chin, her big brown eyes looking up and to the right she hums then adds with enthusiasm, “I know! A towvel. A purrpail towvel.” Every time, she interrupts the story to inform the Queen her dress is wet adding that she should dry off with a towel. A purple towel, of course. Every. Time. And every time, my cheeks hurt from smiling. I’ll spare the ending to avoid ruining the story, but I love this book. I love that Madison enjoys bedtime stories and reading in general. I love this kid. I just can't say it enough. This was not a sponsored post, just a recommendation from Madison's personal library. This is one sophisticated children's book. 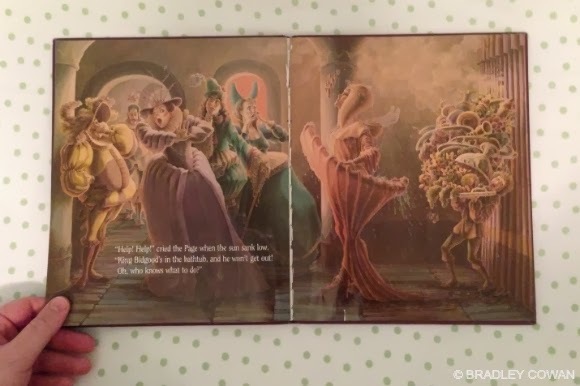 Look at those art-piece illustrations! The pictures are great, but the story is even better! If you haven't read it, you should. Trust me. I bet your kids (especially J at this age) would love it.